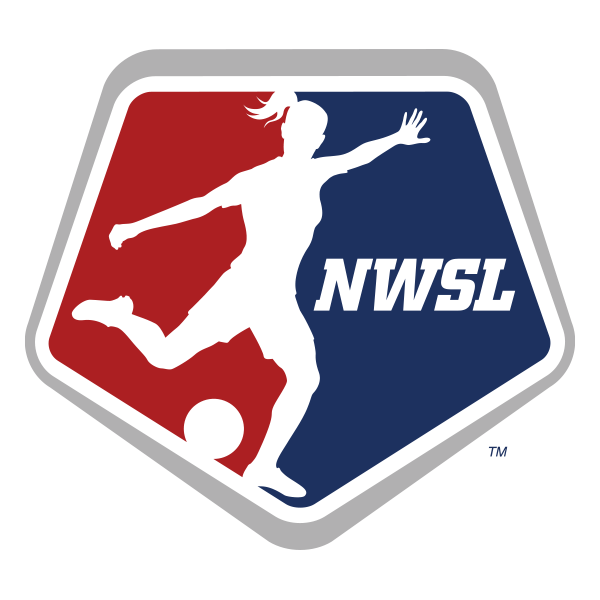 The National Women’s Soccer League (NWSL) is a nine-team Division-I women’s professional soccer league featuring national team players from around the world. 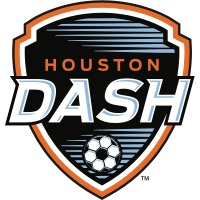 The clubs are the Chicago Red Stars, Houston Dash, Orlando Pride, North Carolina Courage, Portland Thorns FC, Seattle Reign FC, Sky Blue FC, Utah Royals FC and the Washington Spirit. Based in Chicago, the NWSL is supported by the Canadian Soccer Association and the United States Soccer Federation. North Carolina Courage forward Lynn Williams scored in the 95th minute to salvage a 1-1 draw with Seattle Reign FC. 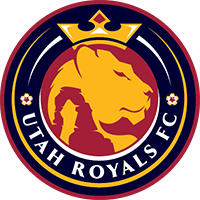 Theresa Nielsen scored for the Reign and goalkeeper Lydia Williams made 11 saves. 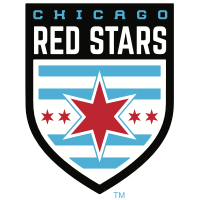 Chicago Red Stars forward Sam Kerr scored a brace and chipped in an assist to lead her team to a 3-1 victory over the Orlando Pride in Week 22. Portland Thorns FC midfielder Tobin Heath scored the game's only goal as the Thorns beat the Washington Spirit 1-0 at Audi Field in Washington, D.C.
North Carolina Courage forward Lynn Williams scored in the 95th minute to salvage a 1-1 draw with Seattle Reign FC. 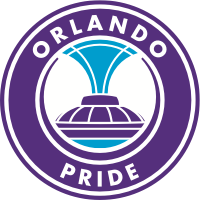 The Courage defeated the Orlando Pride 3-0 in Week 21. 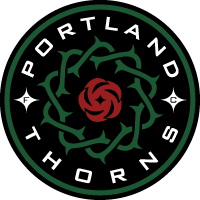 Portland Thorns FC's Christine Sinclair and Tobin Heath scored as Portland came from behind to tie the Chicago Red Stars 2-2 in Week 21. 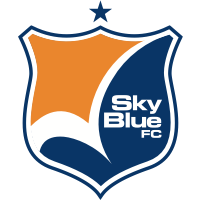 Sky Blue FC and Utah Royals FC played to a 2-2 draw on Saturday night at Yurcak Field in Piscataway, New Jersey.